We invite you to visit our BRAND NEW optometry office at Costco in Elk Grove for your eye health and eye care needs. (no Costco membership required). Walk-Ins Welcome. 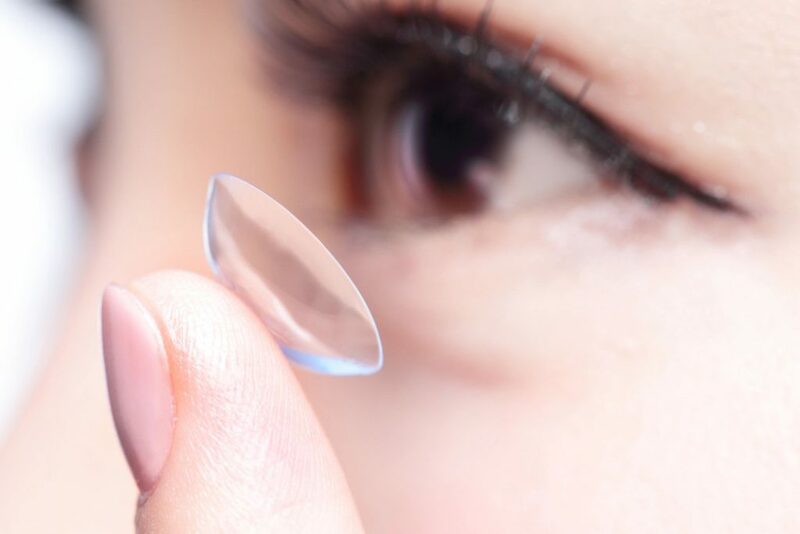 We treat our patients with the most careful and individual approach, stylish eye-wear, and latest innovation in contact lenses in a relaxed and friendly environment. 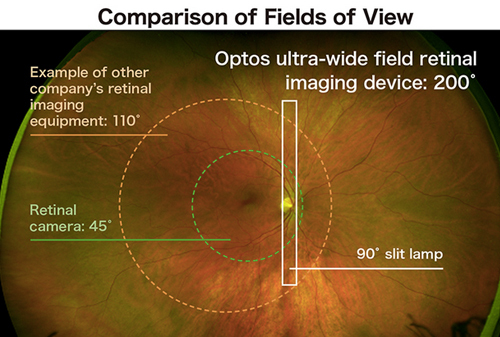 Exams include cataract, glaucoma & macular degeneration evaluation. Using the latest in automated advanced technology. 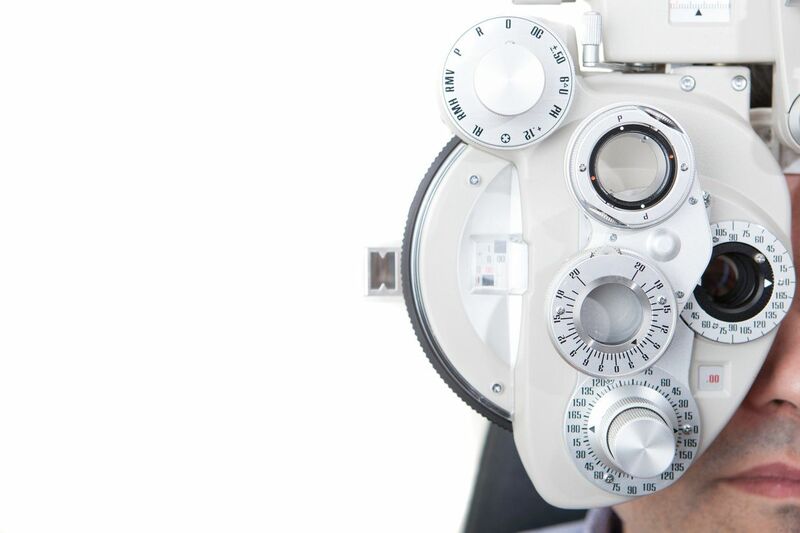 Exams the back of your eye, the retina, to check if it is healthy and not damaged or showing signs of disease. 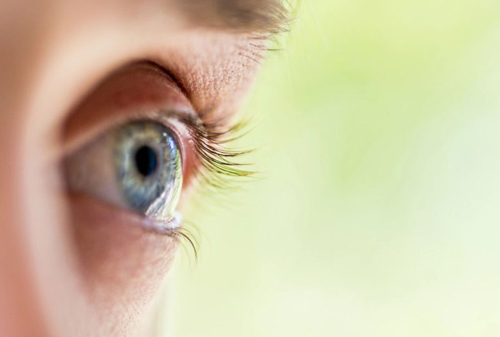 By staying current with the latest developments in eye care, prescription lenses and advances in contact lens technology, our vision center can provide you with the best vision, advice and fit today—and in the years to come. 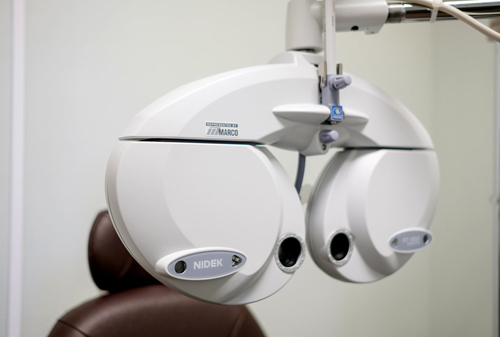 We take pride in building lasting relationships with our patients, which is why we take the time to get to know you, your vision requirements and your lifestyle needs. Contact our eye care clinic in Costco at Elk Grove today to find out how we can help. 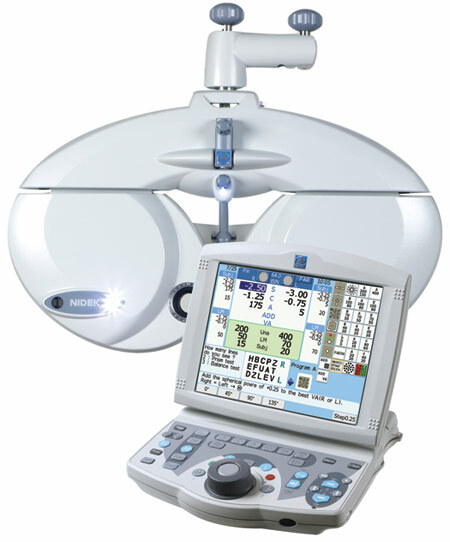 Up-to-date automated phoropter + retinal images (without the use of drops) to correct for nearsighted - farsighted presbyopia.